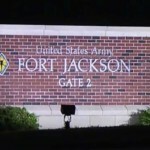 Columbia, SC (WOLO) — The Fort Jackson Police need help locating suspects they say are accused of attempting to abduct a child while on the military base. According to an alert posted on the military installations Facebook page on Saturday, the Fort Jackson Police Department is actively investigating the incident that reportedly took place at the intersection of Imoden and Commissary Way. Officials say the child is safe and with back with its parents, but the suspects remain on the loose. Authorities are working with multiple law enforcement agencies to identify and locate the people involved and are asking parents to do their part by making sure they are aware of where their child is at all times. Police have not released any details concerning the suspects other than a vehicle they are searching for, an orange sedan with dark tinted windows. If you have any information that can help you can contact police by calling (803) 751-3113. 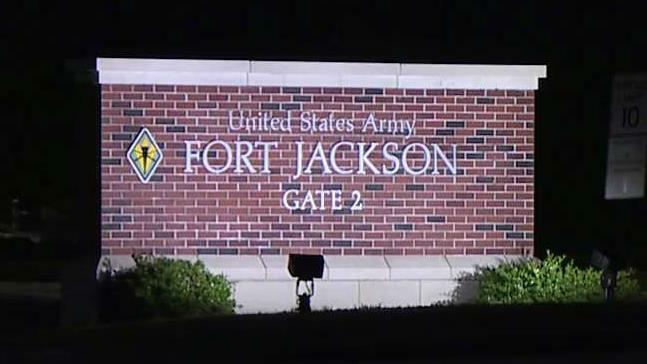 We reach out to officials at Fort Jackson for additional details and will update you with additional information as more details concerning the incident are released.